As your income grows and your financial needs become increasingly complex, it’s likely that you will need more comprehensive services from your Financial Professional. Typically, you’ll need more than brief recommendations on which stocks or mutual funds to buy. Rather, you’ll need a Financial Professional who understands your goals, can help you manage your retirement planning, can guide your overall wealth strategy and help minimize your tax liability. You want a long-term relationship with a trusted, experienced Financial Professional who can review your unique needs and goals, and provide comprehensive strategies for your personal situation. Our philosophy is that to provide you with this kind of comprehensive investment service, a fee based model serves our clients better than a commission-based model. A financial planner for the last 13 years, I provide fiduciary standard advisory services & asset management through world-class custodians such as Fidelity, Schwab & TD Ameritrade. As a CDFA®, I have specialized training in the art of divorce financial planning. I create defensible expert financial analysis of divorce settlement options, QDRO & Pension valuations & lifestyle analysis. Last, as an Enrolled Agent, I have unlimited rights to represent taxpayers before the IRS. Through our tax preparation & planning company – Tax Smart Pros – we host a network of CPAs & EAs to support our client’s tax needs. 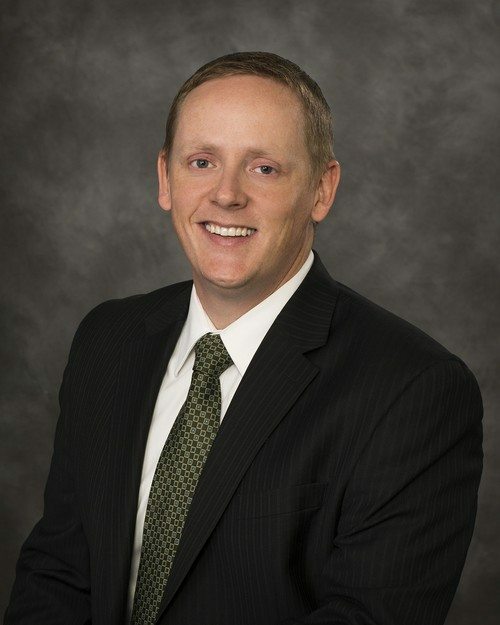 Native to Utah, Joe started his career in 2005 with the Retirement Benefits Group of AXA Advisors. After successfully working with the RBG, in 2010, he expanded his practice and formed Davis Financial LLC. In order to further develop his practice; in 2013 he accepted a position as Vice-President of AXA Advisors in Salt Lake City, and later, Regional Vice-President of The Bailey Group. In November 2015, Joe took his practice independent and affiliated with a new broker/dealer, Securities America & BEAM Asset Management, a Registered Investment Advisor. As an independent firm, Davis Financial is able to access world-class platforms & custodians such as Fidelity, TD Ameritrade & Charles Schwab. A lifelong Northern Utah resident, Joe resides in Clinton, along with his beautiful wife and three amazing children. 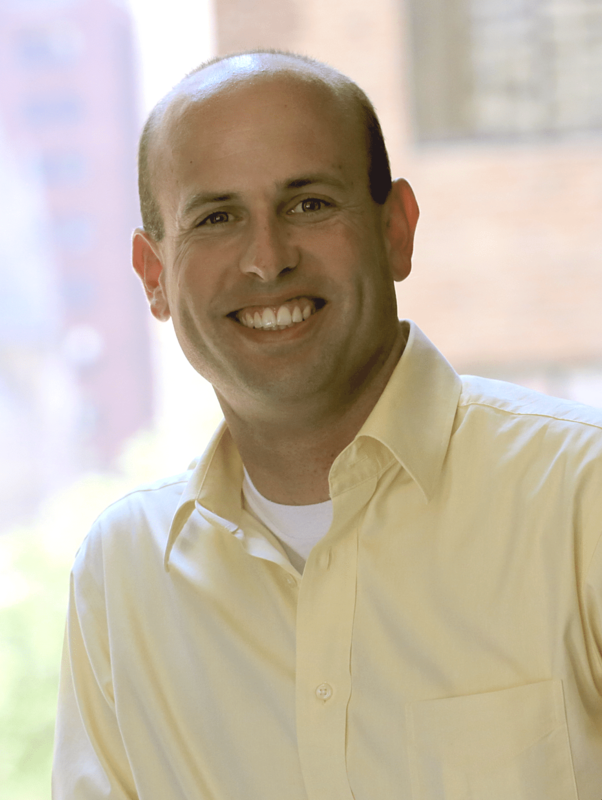 Jason has an extensive background in the banking and financial industry and has owned multiple businesses. He spent the first 12 years of his career at a local community bank, helping them develop a marketing department for their mortgage business and for the bank. He served as the marketing director and managed the marketing team that provided services to the retail and commercial banking divisions as well as the mortgage and trust and wealth management divisions for the bank. He also attended the ABA’s School of Bank Marketing and Management and Pacific Coast Banking Schools. He has served on the advisory board for the ABA’s Marketing School as well as the advisory board that created the test for the CFMP exam through 2017. In 2012 he ventured out on his own and started a marketing consulting firm, Elevation 43 and had the privilege of working with over 50 clients, more than three dozen of these clients were banks. Much of the consulting work was spent helping banks utilize their databases and client relationship data to improve the service and sales experience with CRM and MCIF technology. While managing Elevation 43, he co-founded Kadince, Inc, a software company started in Ogden, Utah that focuses on using technology to simplify processes for bank marketing, CRA and compliance teams. For five years he led the company and its sales efforts and grew Kadince from a bootstrapped startup to a FinTech success story. In the summer of 2017 due to different ideas on how to manage and move the business forward, he sold his shares to his business partners. Jason has also enjoyed a successful music career and has published 8 piano solo books and released 7 piano solo CD albums. He has had the opportunity to perform throughout the United States and Canada and has shared the stage with Jon Schmidt (Piano Guys), Paul Cardall, Jenny Oaks Baker, GENTRI , Elizabeth Urie (Flute), and CaraNua (Former lead singers of Celtic Woman and Riverdance). His songs have received tens of millions of song plays on Pandora, iTunes and other digital streaming stations. 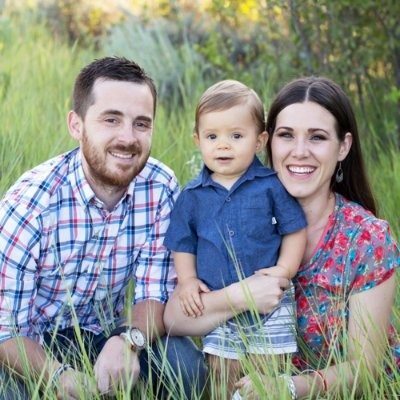 Jason grew up in Soda Springs, ID and Roy, UT. He currently lives in Hooper, UT with his wife and four kids. Travis joined us in November 2015 and is a vital part of our team. Travis’s responsibilities include maintaining our books & records for compliance, scheduling all appointments & processing paperwork. A lifelong Dallas Cowboys fan, Travis graduated from Weber State University with a degree in finance & lives in South Ogden, UT with his family.